We’ve come a long way from the first medieval associations of Valentine’s Day with the romantic love and chivalry of Geoffrey Chaucer’s time. But is chivalry dead? Doris Xu has given us a fascinating insight into Chinese mythological romance right up to modern commercial culture. Adrian discusses his plans for his first Valentine’s Day as a student in a relationship. Not all of us will be sending generically mass-produced cards and strewing a path of rose petals to the bedroom after a sumptuous restaurant dinner in 2014. 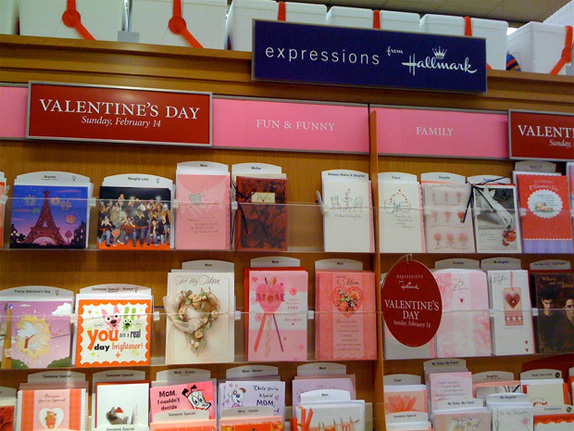 Popular suggestions include e-cards (because it’s the thought that counts?) for long distance relationships, or pushing the boat out with a £20 Marks and Spencer’s dine in for two deal. Even happily established, i.e. virtually married, couples often scoff at the ‘commercialization’ of the tradition. With the trend for doing things ‘ironically’, our comment editor has expressed a desire to watch When Harry Met Sally whilst crying into his Ben & Jerry’s. How to Lose a Guy in 10 Days and Bridget Jones’ Diary are also suitably tragic but brilliant options for viewing on the 14th. 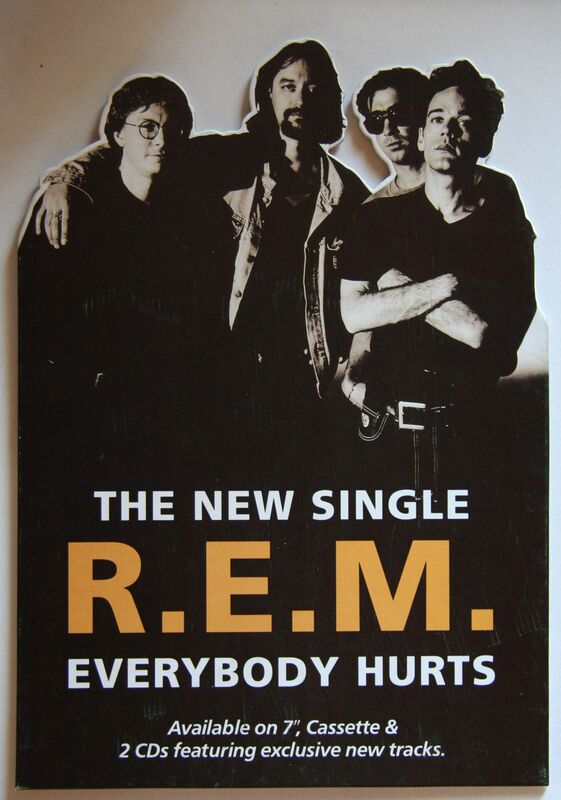 For the first time in Valentine’s Day history, I won’t be spending mine sneering at the joyful statuses of lovers on my Facebook news feed, or resisting the urge to mope to R.E.M.’sEverybody Hurts, because I’m now one of the lucky people to be in a relationship and have plans. Considering this, I find myself a bit of a newbie in celebrating it this year, particularly when me and my girlfriend conform to the opposite gender stereotypes. I’m quite the softy, who considers a box of chocolates and a serenade to be acceptable; she isn’t into cheese (the emotional kind, she loves real cheese) and will happily accept chocolates on an essay-stimulating basis, rather than an emotional one. That leaves us with limited options: we’re both new to this business. As a compromise, we’ve both agreed that we’ll stand together against the commercialisation and have a romantic, student night in. I’ve been assigned as chef, whilst a cold 76 Tang Hall Lane is the designated romantic cabin of love and assorted biscuits. The problem is that I’m sharing with a couple already, so the fight will be on as to who can claim the table and scented Gladecandles first! In China, western Valentine’s Day seems more popular among young lovers than the traditional one known as Qixi festival. 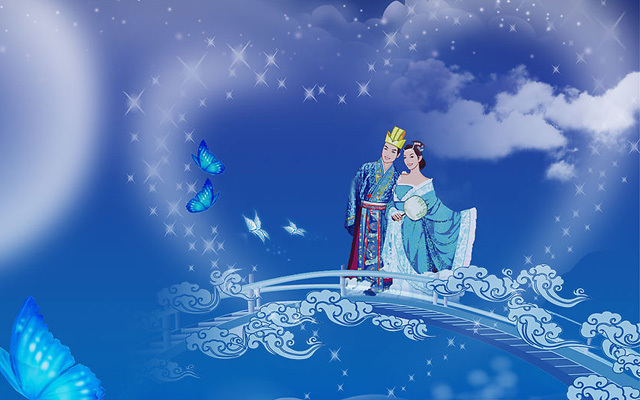 Qixi festival originates from Chinese folk tales. According to the mythological story, the love between a weaver girl as an incarnation of Vega and a cowherd symbolizing Altair cannot be permitted by heaven. They were expelled to opposite sides of the Milky Way, and could only meet once a year on the night of July 7 in lunar month, when a flock of magpies would form a bridge with their wings to reunite the lovers. Although the reunion can never happen, lovers, newly-weds, and old couples, will cuddle up together and gaze at the sky to seek Vega and Altair as part of tradition. If it is a rainy night, people believe the rainfall to represent the tears shed by the separated couple. 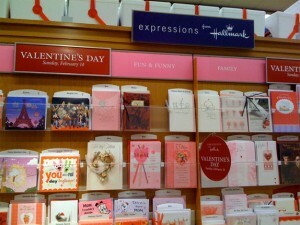 In contrast to this ancient and sentimental way, young people prefer western Valentine’s Day featuring romance. Generally speaking, young people will enjoy a candlelight dinner with lovers exchanging presents. In some cases, some young men may devise a surprise. One of my best friends in China told me how excited she felt when unpacking the valentine’s gift. She fancied a handbag before and a couple of days later, she was depressed to find other buyers had nabbed it. She felt down, until she unwrapped the Valentine’s present and found it was exactly what she longed for. On February 14th, some young men and women in love may choose to register marriage on the special day. Another tradition is the blind date. 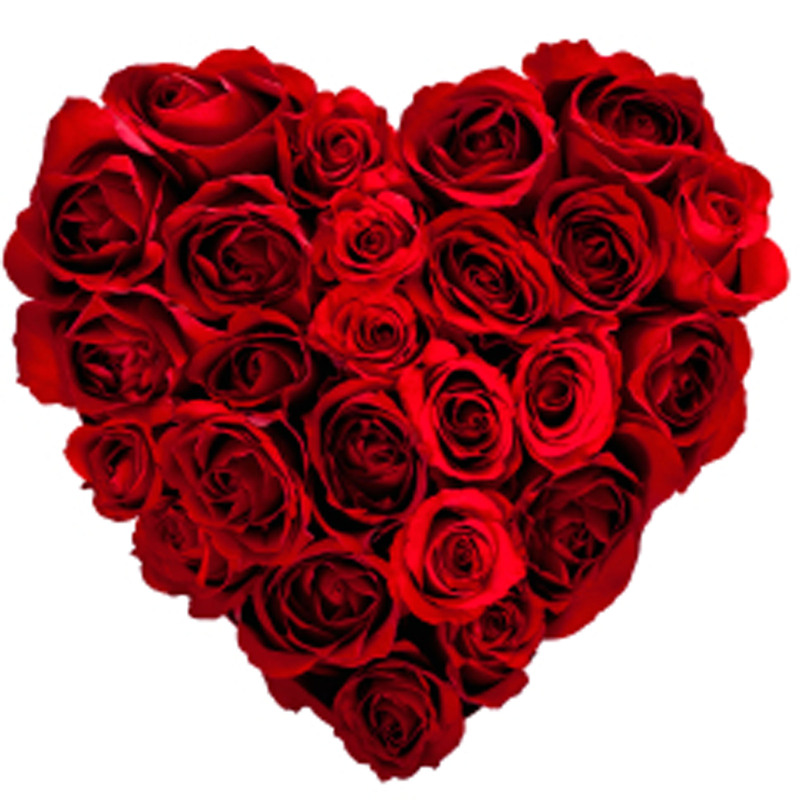 Some dislike spending Valentine’s Day alone, so attend blind dates organised by matchmaking agencies and TV programs. Some parents are even involved in the matchmaking if their children are too busy to date. Parents may put up a profile of their child and if they are satisfied with the counterpart, they will exchange contact information. This seems like a market, but it’s become a prevalent phenomenon in China in current years. Meanwhile, in terms of the pressure to celebrate, some young people said they have no alternative. 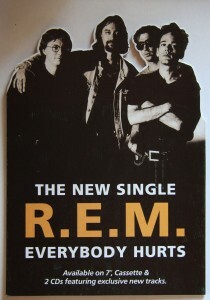 Otherwise, their lovers may think they are not loved. Each year, celebration may cost them a sum of fortune, since after Valentine’s, there are some other romantic festivals such as March 14th known as White Day, and May 21st which is celebrated among the young as the pronunciation of the date in Mandarin is similar to “I love you”, plus Qixi festival. In the end, nobody can be happier than shopkeepers!